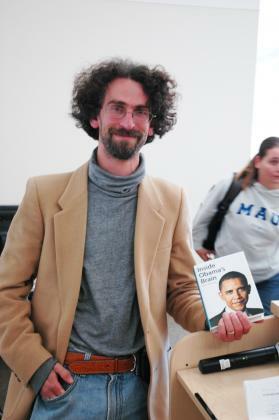 Abramsky is a Lecturer in the University Writing Program at UC Davis. Much of his work over the past decade has centered on America’s criminal justice system, and he also writes on political goings-on and cultural trends. 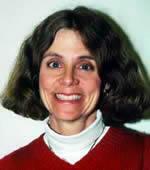 Nicole Woolsey Biggart joined the Graduate School of Management in 1981 as one of the School’s first faculty members. 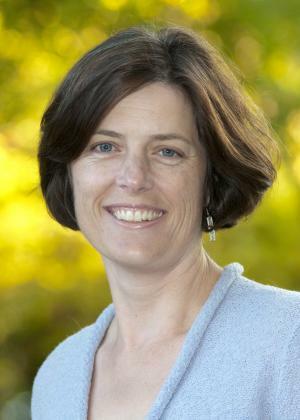 On June 1, 2010, she assumed the Chevron Chair in Energy Efficiency, which directs the UC Davis Energy Efficiency Center. 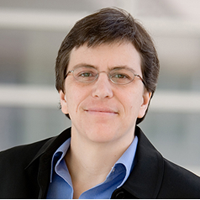 She served as dean of the Graduate School of Management from July 1, 2003, to June 30, 2009. 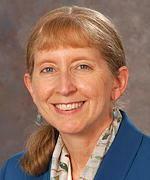 She held the Jerome J. and Elsie Suran Chair in Technology Management from 2002 to June 2010. 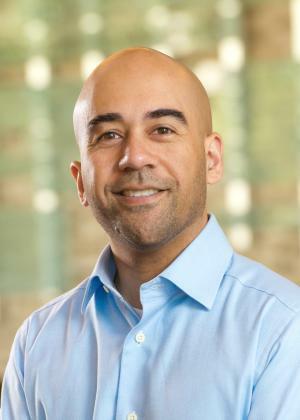 Noli Brazil received his doctorate in Demography from the University of California Berkeley in 2013, and is an Assistant Professor in the Department of Human Ecology. His research and teaching interests focus on the causes and consequences of neighborhood inequality. Current research projects include examining the interactions between neighborhoods and schools, understanding the determinants of residential mobility and attainment during young adulthood, and Hispanic US internal migration. 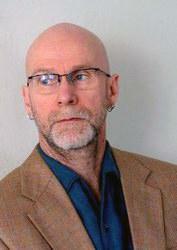 A. Colin Cameron received his degree in Economics from Stanford University in 1988. 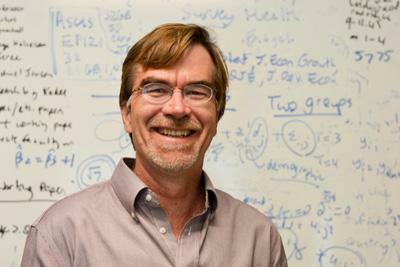 His research specialty is econometric theory for cross-section data, especially count data, and applications to labor economics and health economics data. 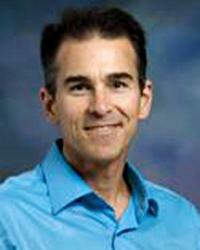 Scott Carrell’s research focuses on the effect of school inputs, peer effects and barriers to college. 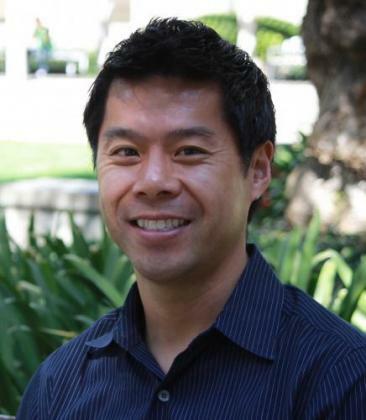 Dr. Choe received his doctoral degree in Psychology with a developmental emphasis from the University of Michigan in 2012. 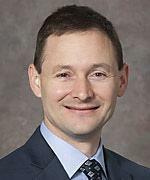 His research examines the development of self-regulation, executive functions, and conduct problems throughout childhood, as well as family stressors, such as harsh parenting and maternal depression, that contribute to the intergenerational transmission of antisocial behavior, mental illness, and poverty. 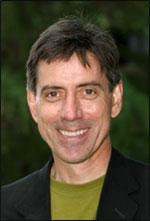 Gregory Clark received his degree in Economics from Harvard University in 1985. His main current research, detailed in his new book, The Son Also Rises: Surnames and the History of Social Mobility, uses the information content of surnames to estimate the rate and nature of inter-generational social mobility in a variety of societies, including the USA. 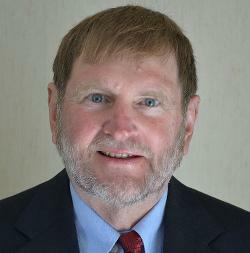 Rand Conger received his degree in Sociology from the University of Washington in 1976. 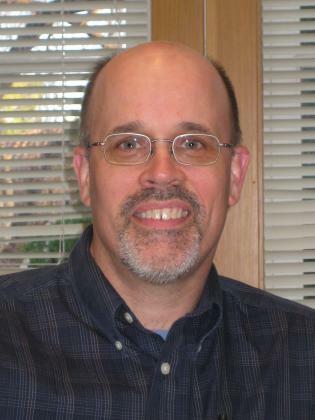 His research focuses on social and economic stress; life course development; family interaction processes; and family research methods. 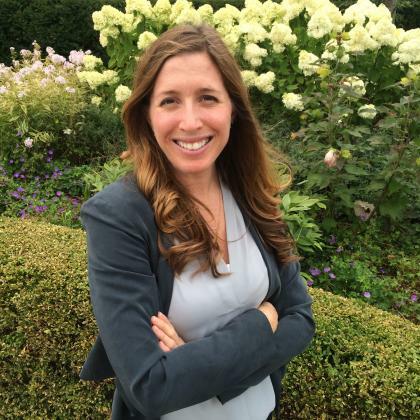 Carolyn Dewa, M.P.H., Ph.D. joined faculty for the UC Davis Department of Psychiatry in Fall 2015 and is the Director for the Outcomes and Evaluations Core of the Behavioral Health Center of Excellence at UC Davis. 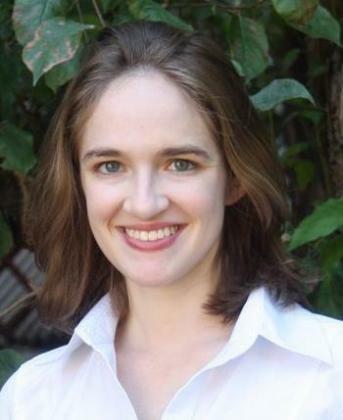 Katherine Eriksson is a specialist in applied microeconomics whose interests encompass economic history, labor economics, and development economics. 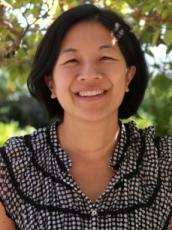 She is a member of the UC Davis Graduate Placement Committee (2015–16). 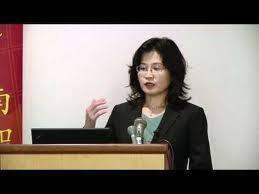 She is a member of the American Economic Association, the Cliometric Society, and the Economic History Association. 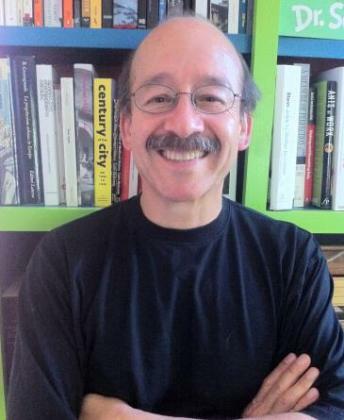 Luis Eduardo Guarnizo is Professor of Sociology and Community and Regional Development at the Department of Human Ecology, University of California, Davis. His research examines the determinants, dynamics, and theoretical and practical effects of mass human mobility across national borders. His research specifically focuses on migrants’ mode of socioeconomic incorporation and political participation, migration and citizenship, and migration and socioeconomic change and inequality at the local, national, transnational, and global scales. 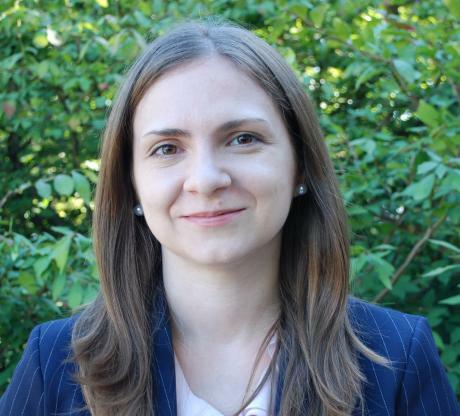 Dr. Falbe’s research focuses on studying programmatic, policy, and environmental interventions to prevent chronic disease and reduce health disparities. Dr. Falbe led an evaluation of the nation’s first soda tax in Berkeley, California. Her research has also examined primary care nutrition and physical activity interventions for youth, healthy retail programs, and multi-sector community interventions to prevent obesity. 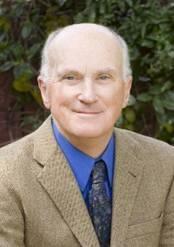 Dr. Falbe received a dual doctorate in Nutrition and Epidemiology in 2013 from Harvard University. Angela Harris received her degree from the University of Chicago Law School in 1986. Her research focuses on critical legal theory, examining how law can reinforce and challenge subordination on the basis of race, gender, sexuality, class, and other dimensions of power and identity. 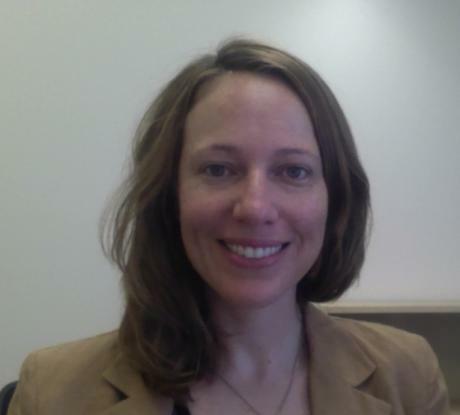 Dr. Leah Hibel is an Assistant Professor in the Department of Human Ecology. She received her degree in Biobehavioral Health from Penn State University in 2009. Dr. Hibel’s research focuses on maternal and child health particularly in the context of family stress. 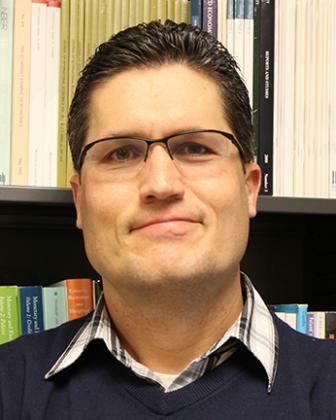 Dr. Hoch’s experience is in health services research related to cancer, mental health, and other health issues affecting poor and vulnerable populations. He is an award winning teacher who has taught Health Economics and Economic Evaluation classes in the United States and internationally. 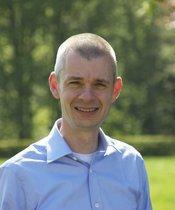 Dr Hoch pursues research making health economics more useful to decision makers. 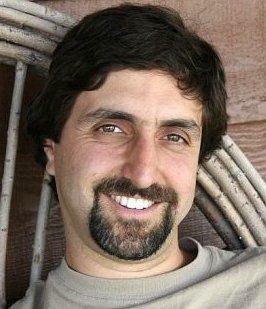 I am an Assistant Professor in the Department of Political Science at UC Davis. 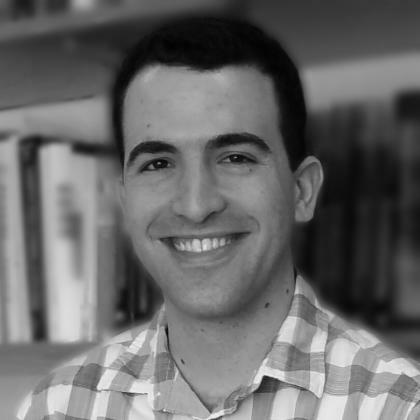 My research focuses on income inequality and redistributive politics in the United States, the statistics of causal inference, and survey experimentation. My current empirical research looks at the political ramifications of Affordable Care Act (Obamacare) on policy preferences, candidate support and electoral outcomes. 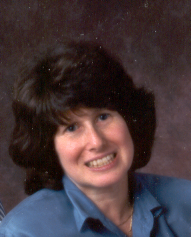 Mary Jackman received her degree in Sociology from the University of Wisconsin, Madison in 1972. 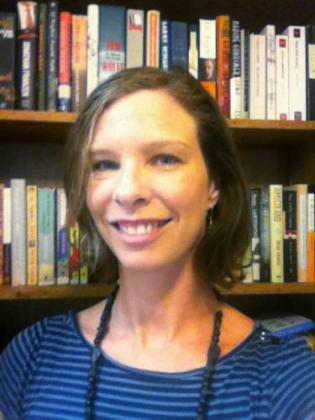 Her research focuses on political sociology and social inequality. Kevin Johnson received his J.D. from Harvard Law School in 1983. His research interests include immigration law and policy, refugee law, civil rights, and the Critical Race and Latina/o theories. 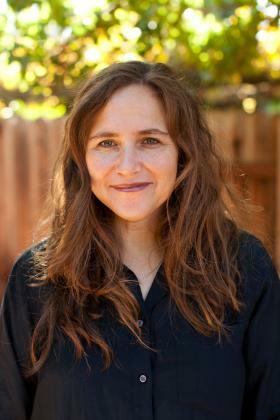 Lucia Kaiser received her degree in Nutrition from UC Davis in 1989. 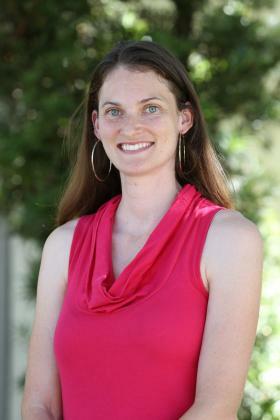 Her research focuses on developing tools to evaluate nutrition education. 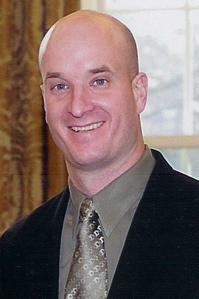 J. Paul Leigh received his degree in Economics from the University of Wisconsin, Madison. 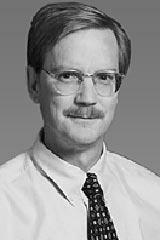 His fields of expertise are health and labor economics as well as econometrics. 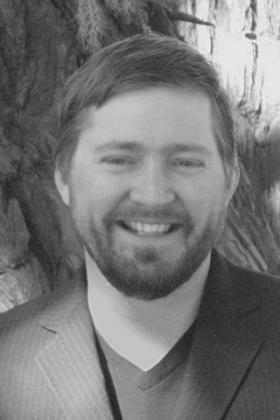 Peter Lindert’s current research focuses on the causes and effects of modern fiscal redistribution and the history of inequality, political voice and economic growth. 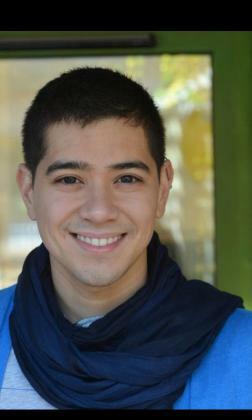 Jonathan K. London received his degree in Environmental Science Policy and Management from UC Berkeley in 2011. 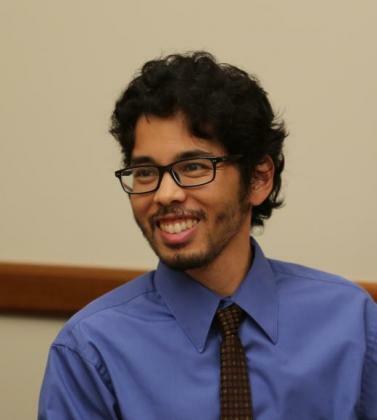 His research addresses conflicts and collaboration in natural resource and environmental issues, specifically on marginalized rural communities and environmental justice issues in the Sierra Nevada and the Central Valley. Bill McCarthy received his degree from the University of Toronto. 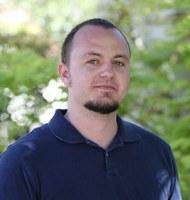 His research focuses on: health, crime and delinquency, and research methods. 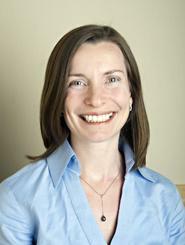 Joy Melnikow, MD, MPH is the Director of the Center for Healthcare Policy and Research and Professor of Family and Community Medicine at the University of California, Davis. 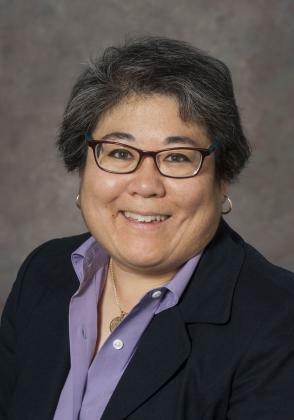 She serves on the executive committee for the UC Davis Comprehensive Cancer Center, and is a member of the US Preventive Services Task Force. 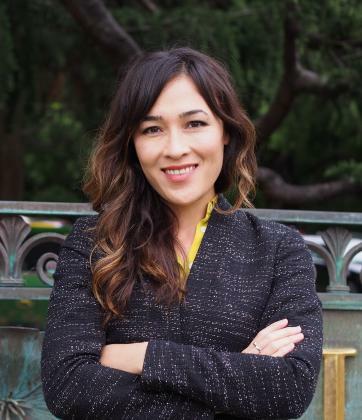 She received her MD from UC San Francisco and her MPH in epidemiology from UC Berkeley. 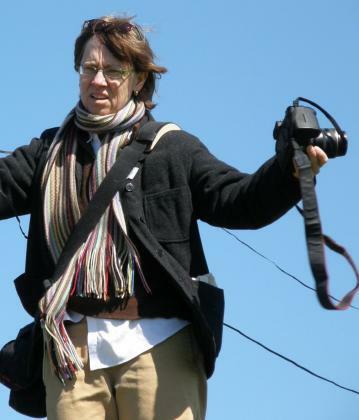 Deb Niemeier received her degree in Civil and Environmental Engineering from the University of Washington in 1994. 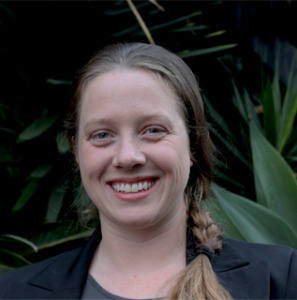 Her research focuses on the impact of low income families’ access to transport on jobs, healthcare, and schools. Mike Palazzolo received his degree in Marketing from the University of Michigan’s Ross School of Business in 2016. His research examines various intertemporal trade-offs, ranging from consumer search to financial decision making. 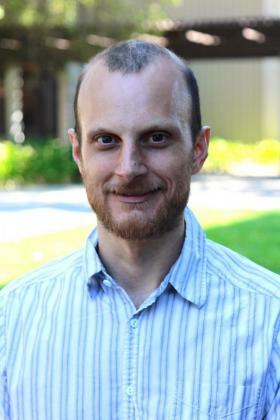 Brendan Price is an Assistant Professor of Economics at UC Davis. 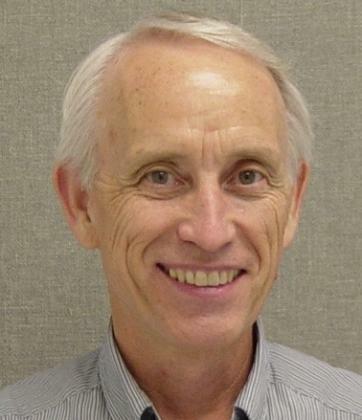 Price completed his PhD in Economics at MIT, where he specialized in labor economics and public finance. 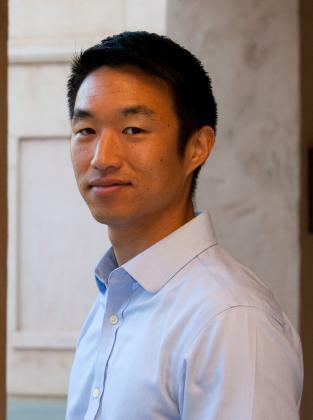 His research explores the labor market impacts of technology and trade, the consequences of being laid off, and how public policies can help workers, their families, and their communities recover from job loss. In published and ongoing work, he is analyzing how competition from Chinese imports has affected US workers and firms. 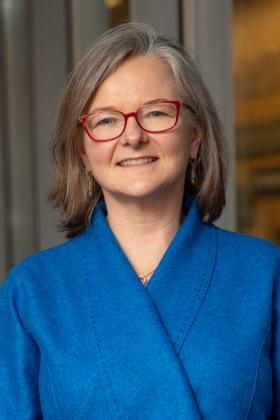 Lisa Pruitt’s areas of research include legal and policy implications of income inequality along the rural-urban continuum and legal aspects of declining mobility, with an emphasis on diminishing access to higher education. Cruz Reynoso received his degree from UC Berkeley in 1958. His research areas include civil rights and immigration law.